Seeing a Pakistani brand like Masarrat Misbah on par in quality with international brands makes me really proud. 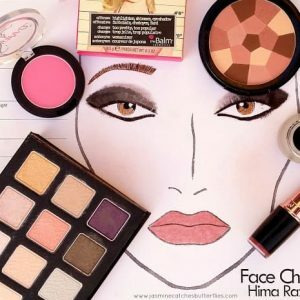 Masarrat Misbah makeup has only been around for less than two years now and yet it has won countless hearts with its wide range of makeup products. 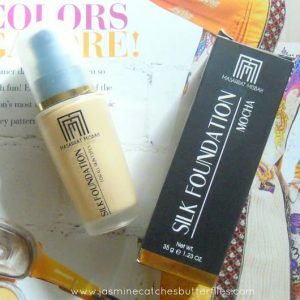 Time and again, you have seen me, my fellow bloggers and even local makeup artists singing praises of the Masarrat Misbah Silk Foundation for it really does work wonders for Pakistani skin tones. 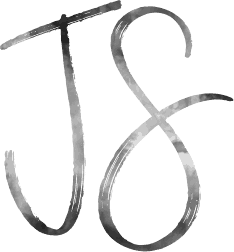 However, there is a lot more that the brand has to offer. A while ago, I posted a mini video on Instagram and Facebook using Masarrat Misbah Ethereal Glow and Eye Varnish and it did get a lot of views but I never really got around talking about them on my blog. 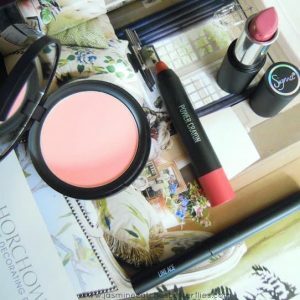 So, in today’s post, I am not only sharing those two products but also the Silk Pressed Powder and Stay On Blusher. All of the Masarrat Misbah products have matte black plastic casing, however, things like Ethereal Glow and Silk Pressed Powder, that come with a mirror are slightly bulkier than the Eye Varnish and Stay on Blusher which have clear lids. A couple of months I had actually gone to purchase this face powder at Depilex, however, it was out of stock along with a lot of other stuff. 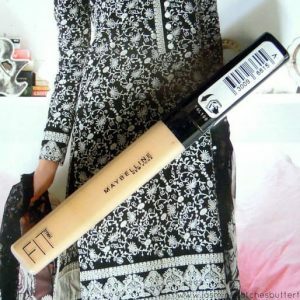 This has been the case for quite some while time now as the foundations and lipsticks have been out of stock for much longer so I really hope that the brand does re-stock the whole range soon. Anyways, since I had been already looking for it, I was really excited about receiving this in my PR parcel recently. Now, even though I had been told the shade that I was being sent was Deep Honey, which is a new shade addition, I did not realize that it would be this orange. 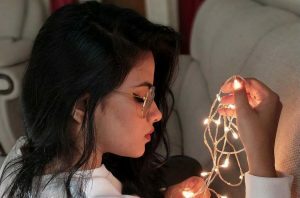 We are used to of using American and British brands so anything medium or deep in their range is still a lot different than what goes with South Asian complexions. 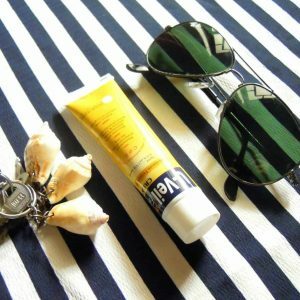 So I would not say that a tinge of orange is bad as it does help in colour correcting and toning down the natural ashiness of our skin tones. However, now that I have graduated from university, so has my tan. Therefore, this shade is not right for me at the moment but would have worked well if I had been a few shades darker just like I was a few months back. Do not be intimidated by the word orange, it is subtle and in fact, the name, Deep Honey, does describe the shade perfectly. 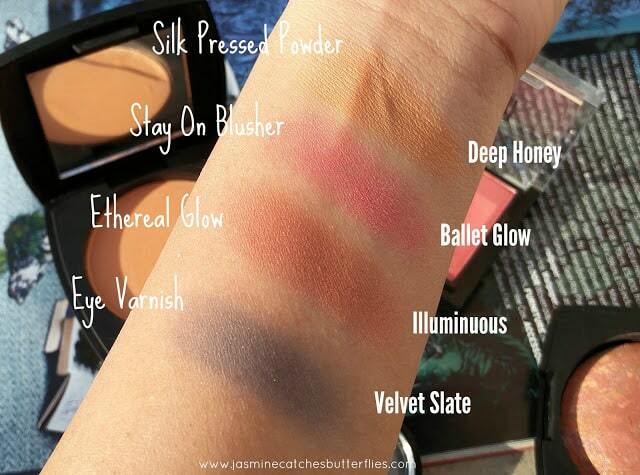 It is the darkest shade and there are six other shades available too. 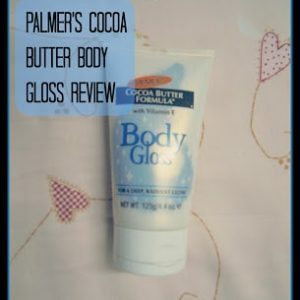 The powder itself is very soft and blends smoothly into the skin. 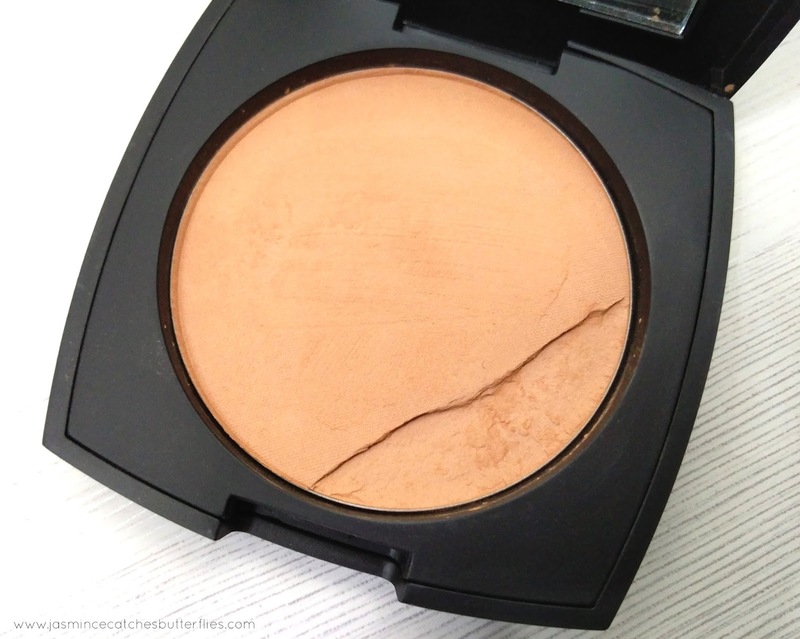 I reckon this would look amazing with a gorgeous summer tan on its own as it also provides good coverage. The photos do it no justice and also mine came slightly broken. 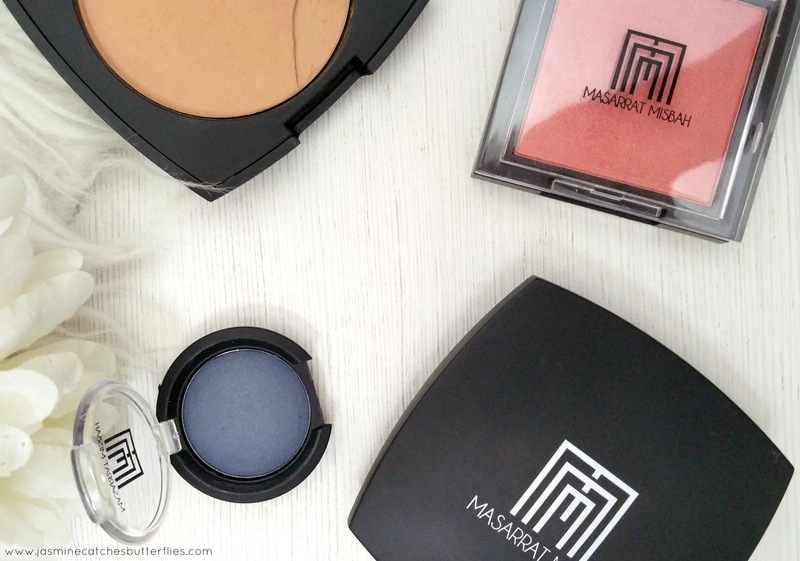 I would look out for another shade that matches me better as I love the formula and the pigmentation Masarrat Misbah Silk Pressed Powder has to offer. Just like Deep Honey, Ballet Glow is another new shade addition but of course to the family of other six blushers. I am sure the Masarrat Misbah Stay On Blushers have been used on me in the past for Fashion Pakistan Week, however, I do not really have any memory of them. Ballet Glow, on the other hand, is a striking rosy pink blusher with a hint of copper shimmer which makes it ideal for a Pakistani bride, but also deeper South Asian skin tones. 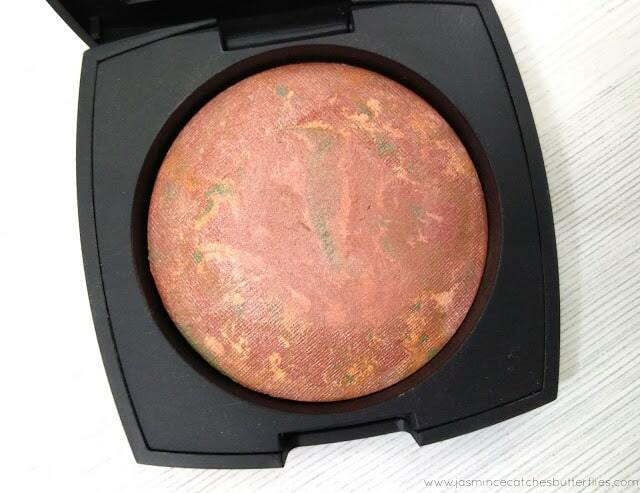 It looks stunning and is so highly pigmented that a gentle dab in the pan is more than enough for both my cheeks. I recently wore it in my YouTube video too and feel head over heels in love with the shade. It can be a bit daring for every day but us melanin rich girls can totally get away with it a light dusting. I find Ethereal Glow to be an interesting offering by the brand as these come in three shades, two of which are more pink while Illuminuous is slightly brown. These can double up as blushers and highlighters, both in one, and the shade that I have makes more of a bronzer for me. The marble pattern on illuminous is also quite strange with hints of green but it does not really show up once the brush is swirled to apply. Like the other two products, this also has a great colour payoff and is very finely milled so does tend to have some fallout. 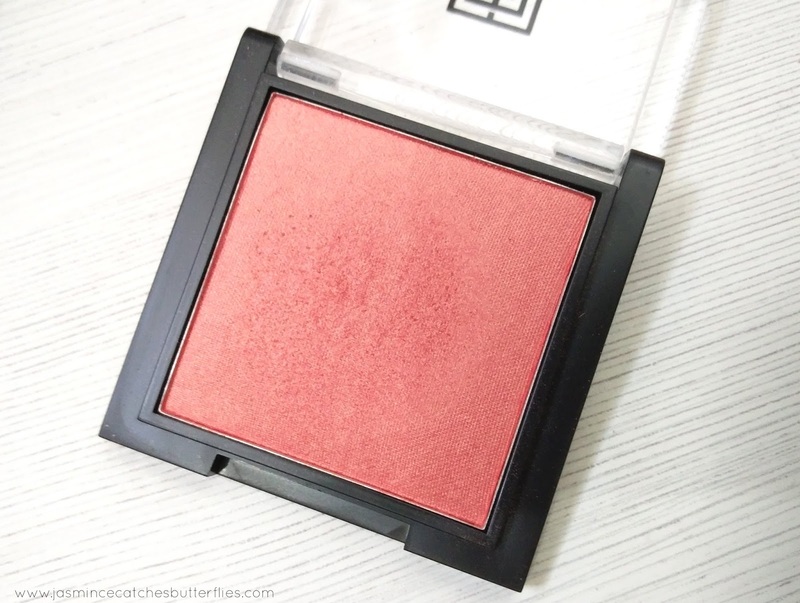 It adds a healthy flush to cheeks and if you love to glow, this might be something that you would like to pick for summer as well. Masarrat Misbah Eye Varnish come in 16 different shades, all of which are sold individually. You would not find all of your everyday neutrals in the range, rather the kind of colours that can stand out on their own. 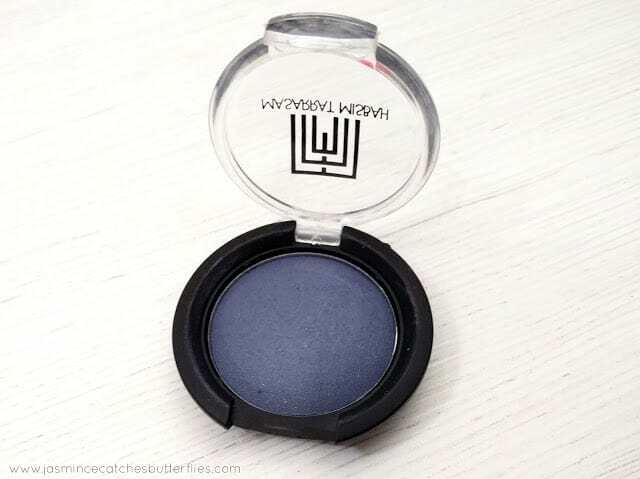 I have Velvet Slate and I am a fan of such deep blue shades that fall in the navy family. It has tiny silver shimmer dispersed throughout the small pan, however, that does not really show up once applied. That does not bother me, though I would still say that even though I expected a lot out of this, I was not really impressed. On finger swatching, the pigmentation is good but this is not the kind of product that can be packed on all over the lid. Instead, once blended, this tones down to a powdery looking blue which can be used for adding depth to the crease area. Apart from these products, Masarrat Misbah also has a good range of lip products and I have mentioned them on my blog in the past. 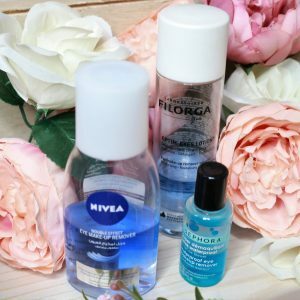 If you would like to see more of my reviews of this brand than click here.